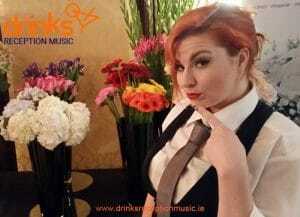 The Singing Diva Waiters are a brand new waiters' show entertainment concept, brought to you by the popular Irish Singing Waitersin affiliation with Drinks Reception Music. 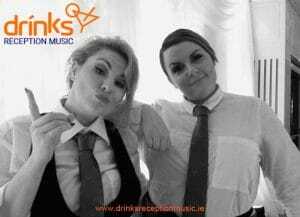 Sassy Sal from Brooklyn and her friend Penny from Queens are working as waitresses in Ireland but they are really Soul Divas and have no interest in waiting tables for a living. They didn't come all the way from New York to serve wine, they just want to sing! and get the party going of course. Their relationship with management at the hotel is strained to say the least, they always seem to cause plenty of trouble and are not very good at serving the guests in general. The one good thing Sal and Penny have is their amazing voices, straight from heaven is a good way to describe them. When they start to sing the entire room is in awe of their skill and guests are in complete shock with goose bumps aplenty. 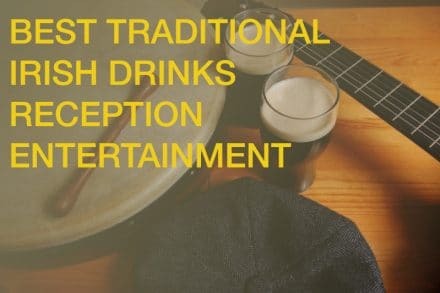 The songs they belt out are the ultimate classics and feature tracks from Etta James, Marvin Gaye, Aretha Franklin and Tina Turner. 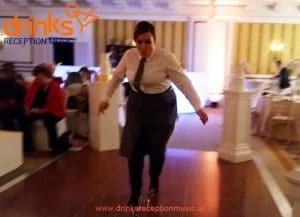 The atmosphere created in the room by these DIVA Singing Waiters is simply electric, everyone in the venue gets right onboard and joins in the fun. Sassy Sal and Penny are no good as waitresses, but they know how to bring the house down every time with their DIVA performance. Simply dial +353-201-3660 or email us on [email protected] for any further questions !